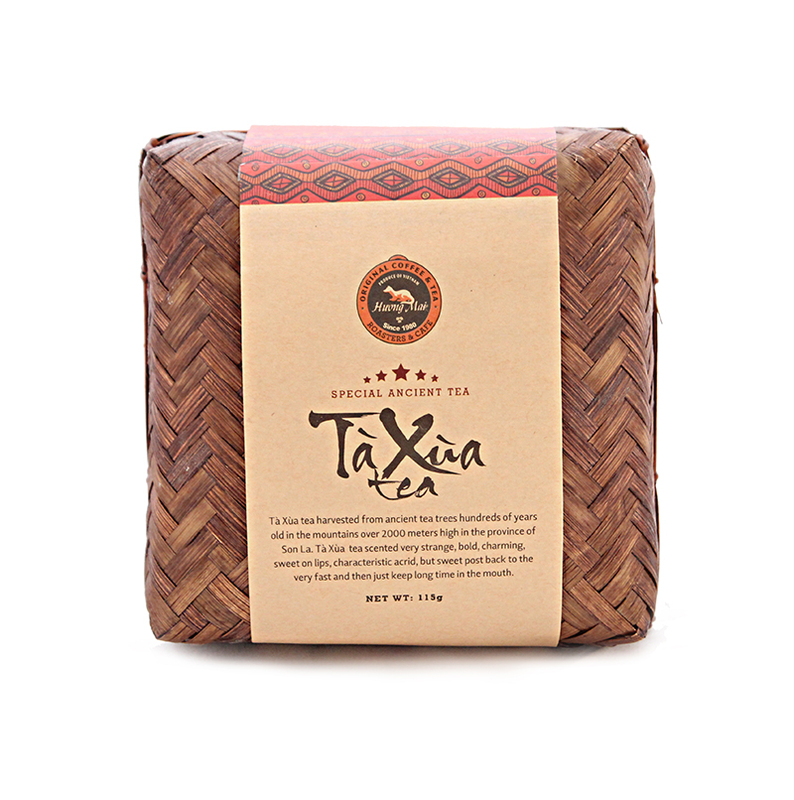 Ta Xua tea harvested from ancient tea trees hundreds of years old in the mountains over 2000 meters high in the province of Son La. 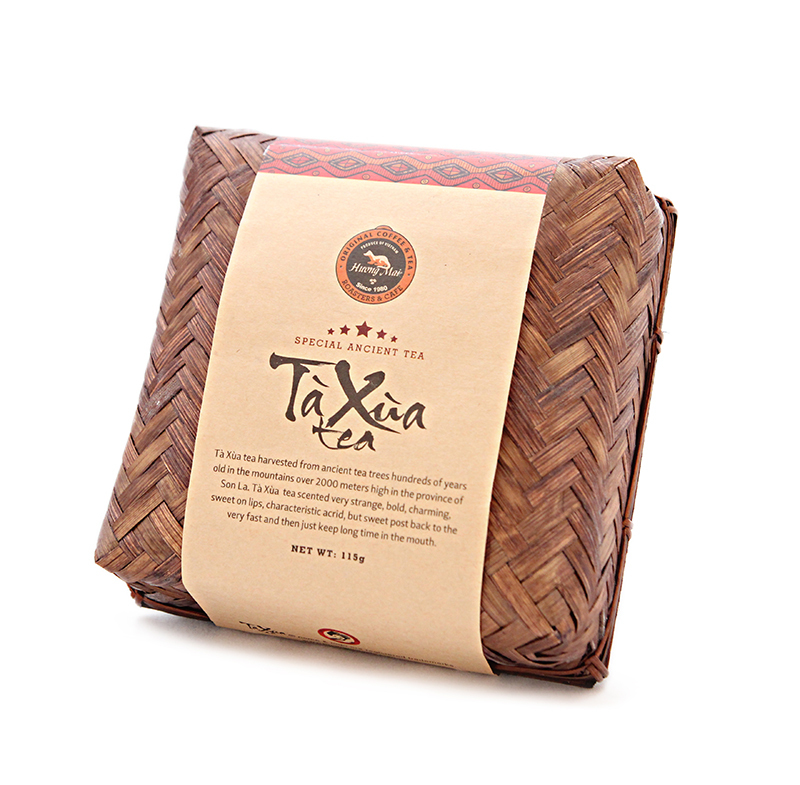 Ta Xua tea scented very strange, bold, charming, sweet on lips, characteristic acrid,but sweet post back to the very fast and then just keep long time in the mouth. 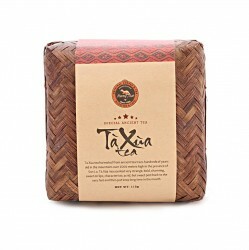 Tea with honey colored water, tea buds to sprout snow ... more than that shan teas of other regions.